Mercedes-Benz E300 2014 21000 miles driven Obsidian Black Mettalic Color with brown leather interior, panaromic sunroof, 3 color ambient lighting, parktronics, memory electric seats, full led head lamps, sun protection package and much more. 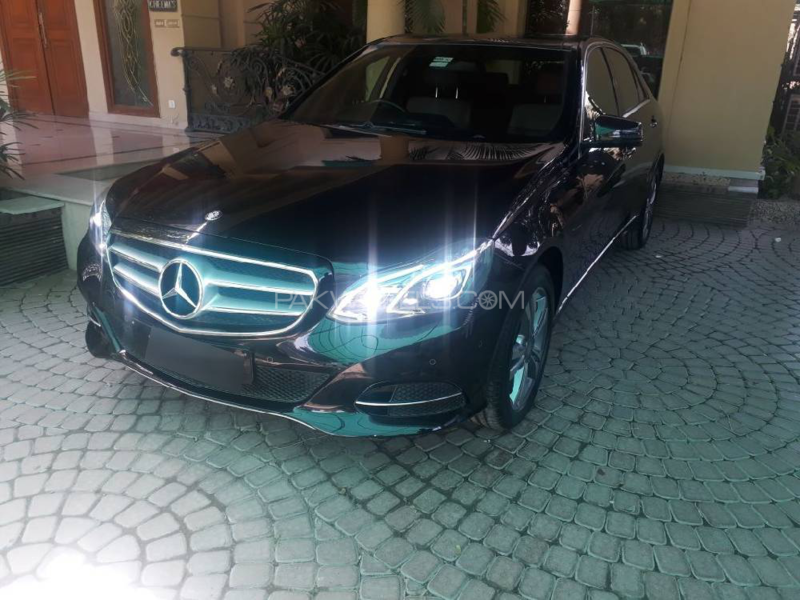 Hi, I am interested in your car "Mercedes Benz E Class E300 2014" advertised on PakWheels.com. Please let me know if it's still available. Thanks.